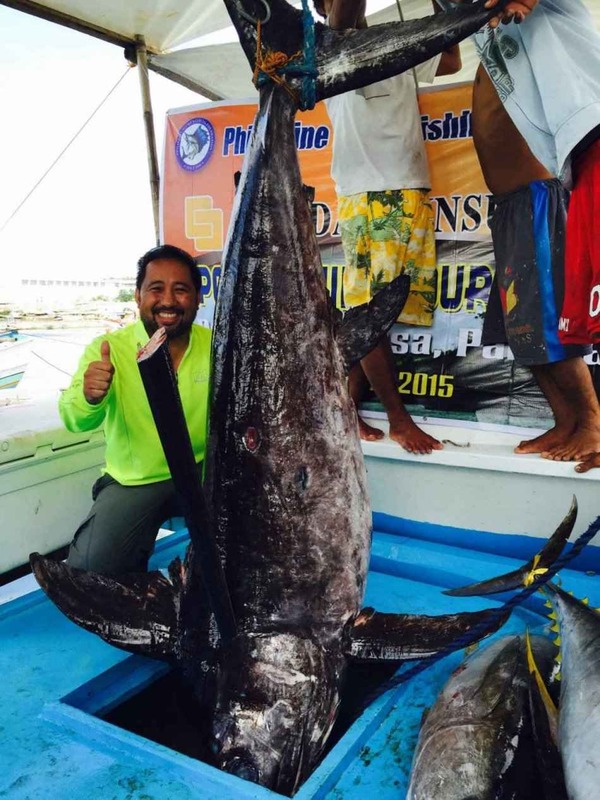 Local Name: Swordfish, Broadbill Swordfish, Malasugue. rugged fighter that can get off some spectacular jumps on occasion. Size: Historically, from 100 to more than 1,000 pounds. Bong Nery 123kg Swordfish Photo. 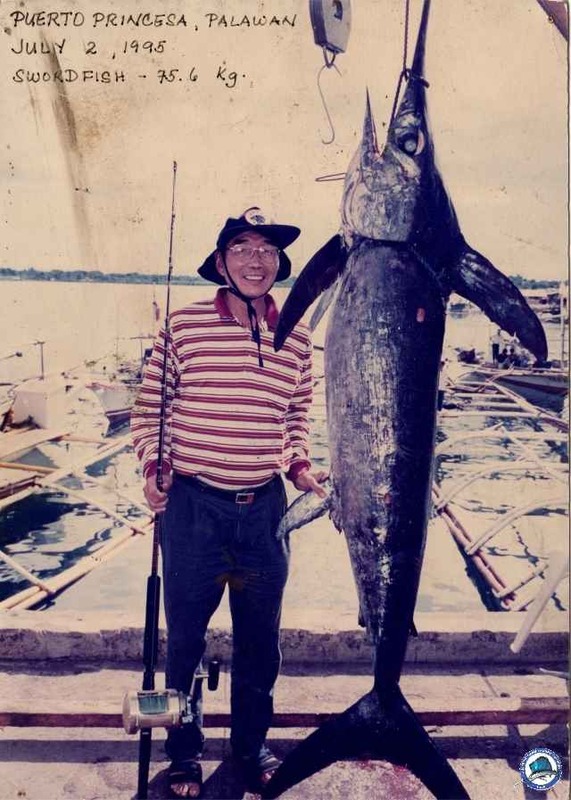 Edmund Lim 76.6kg Swordfish photo.